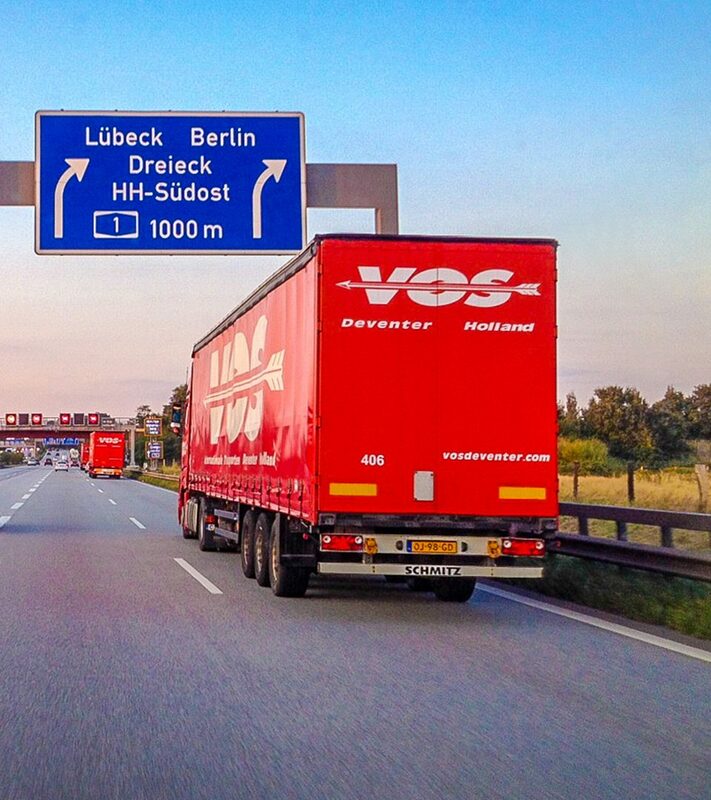 HACCP related transport - Vos Transport B.V.
Vos Transport complies with the HACCP-guidelines for transport of food and food-related products. In case of HACCP related transport (conditioned transport) Vos Transport will guarantee the safety and quality of these products during this transport. Keeping our means of transport clean. No cross-infection or smell absorption. Inspection of means of transport for loading and unloading. Covered loading and unloading of means of transport. Protecting products and avoiding damage. Tracing the products during transport with a clear registration of shipment and receipt of goods (Track & Trace). Application of procedures in case of trouble and/or incidents with a means of transport. Taking corrective measures in case of incidents, analysing the cause and taking precautionary measures.